R 1,700.00 R 1,550.00 Sale! R 2,500.00 R 1,700.00 Sale! R 1,850.00 R 1,650.00 Sale! R 2,450.00 R 1,950.00 Sale! R 2,150.00 R 1,750.00 Sale! R 1,950.00 R 1,750.00 Sale! R 2,500.00 R 2,150.00 Sale! R 2,200.00 R 1,950.00 Sale! R 80.00 R 60.00 Sale! R 600.00 R 550.00 Sale! R 2,200.00 R 2,000.00 Sale! R 1,550.00 R 1,400.00 Sale! R 1,500.00 R 1,300.00 Sale! 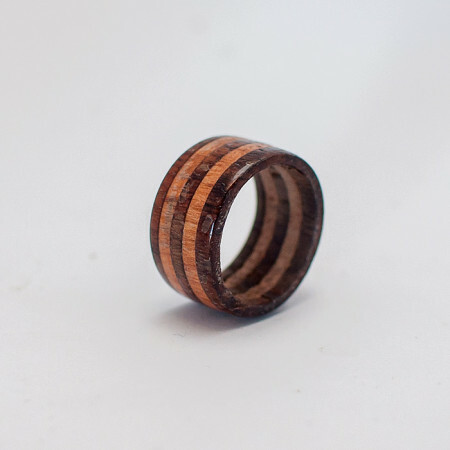 Welcome to Wooden Rings in South Africa. 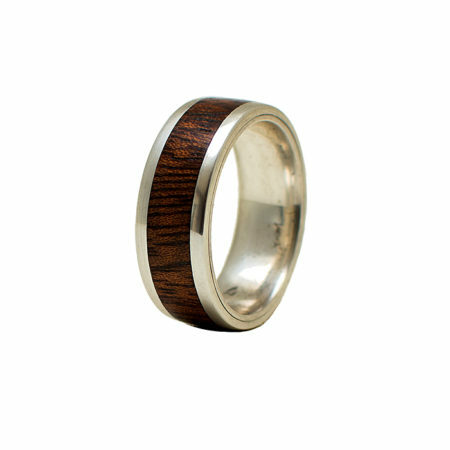 We create custom made solid wooden rings for men and woman. Our ever increasing range of rings will suit all styles and preferences. You can also send us an e-mail should you want to create your own style or design. 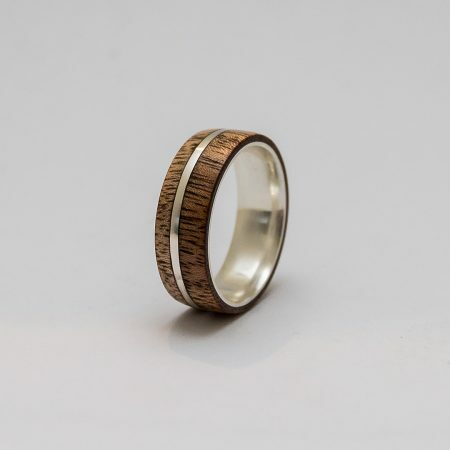 NEW – We make wooden rings with Silver and Gold as well. 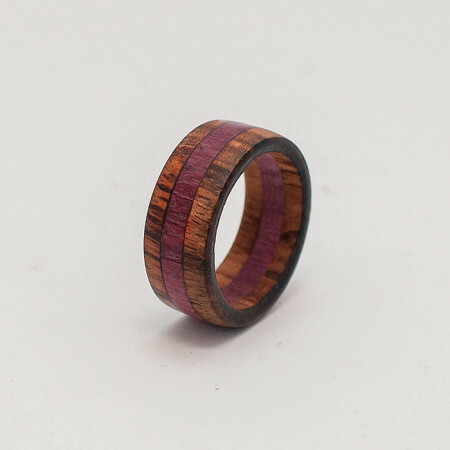 Check out our latest rings! Keep an eye on our social media channels ( Facebook & Instagram ) to know when we run specials and amazing giveaways! We have already had 2 winners in Nov & Dec 2015 and the next will be announced soon! 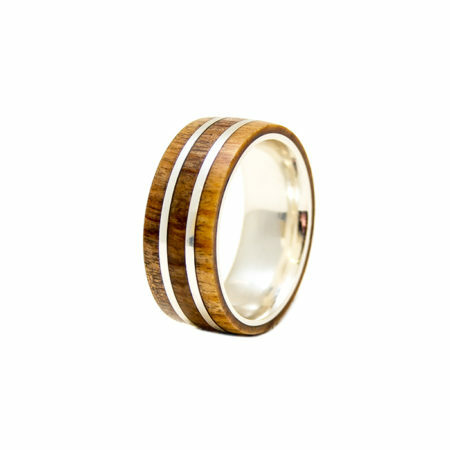 For your convenience, you can shop online here at Wooden Rings South Africa. 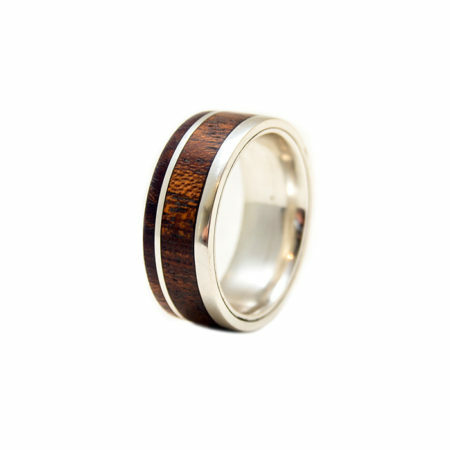 Please remember to quote your ring size in the “Order Notes” section when checking out. The payment system is secure as we use one of South Africa’s safest payment gateways. Alternatively you can also do an EFT payment. 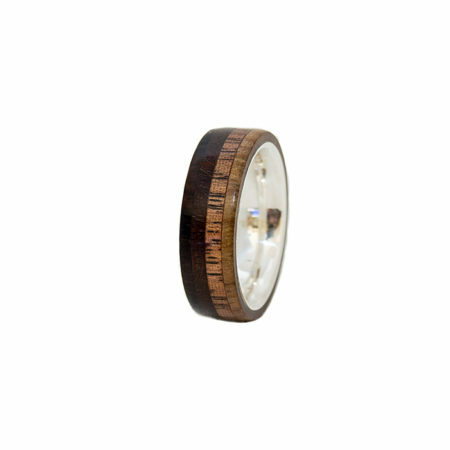 We are not only eco friendly, but also aesthetically and visually beautiful to look at. 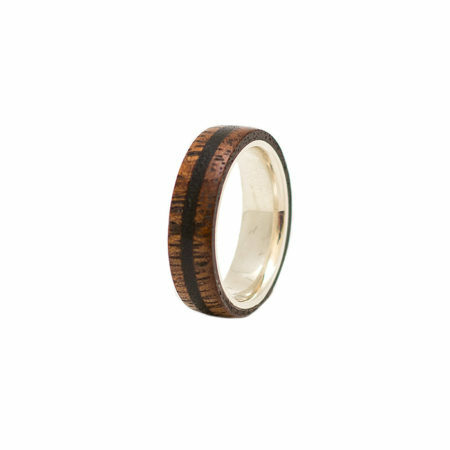 With a wooden ring from Wooden Rings South Africa, you are sure to make a statement. 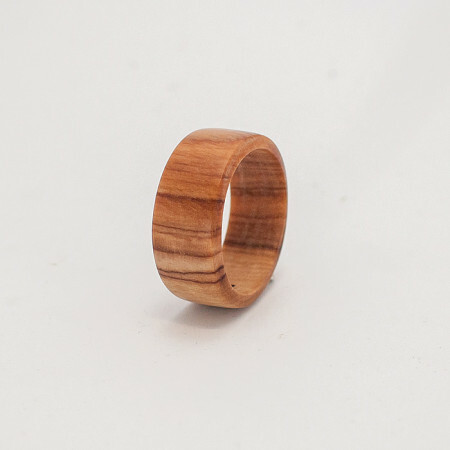 Our 100% wooden rings are made from various types of wood found here in Africa. 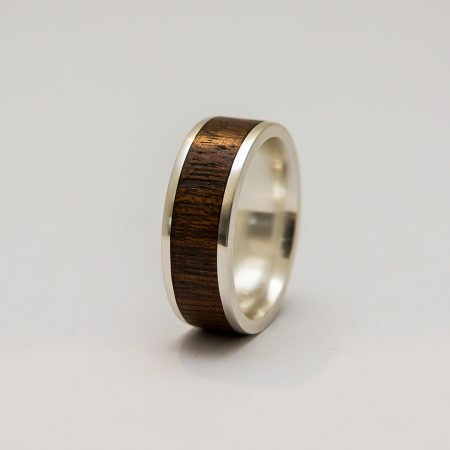 We recently launched out Wooden Rings with silver range and please to say the response has been fantastic! Please view our Rings with Silver & Gold. 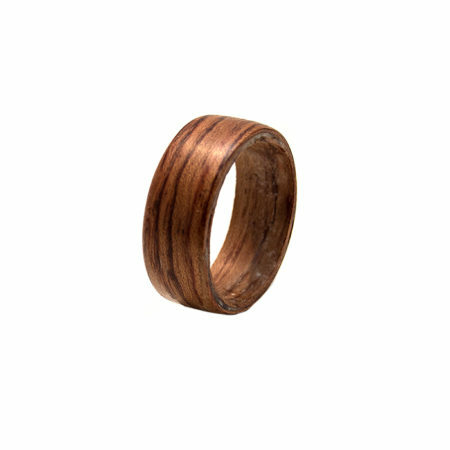 You can order your own custom handcrafted wooden ring. 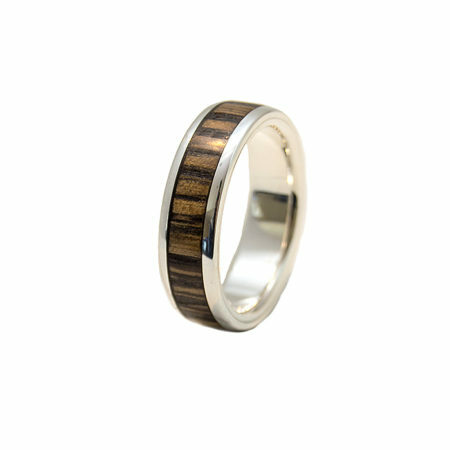 Please send us an e-mail with your special request or specifics you would like on your custom handcrafted wooden ring. The best and safest option would be to have your finger measured at a jeweler. They will give you a alphabetic size that you can specify in the "Order Notes" section when checking out. 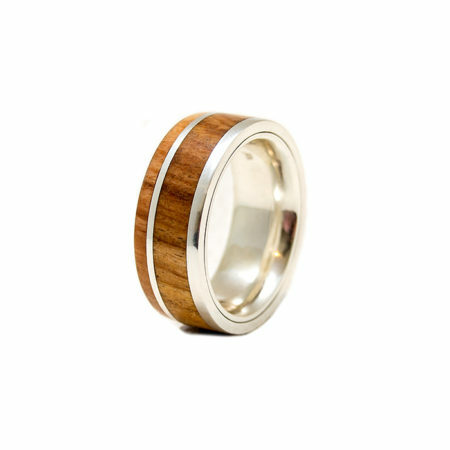 If the ring is a surprise for a loved one, try to "steal" his or her other rings that they wear often and have that sized by a jeweler. 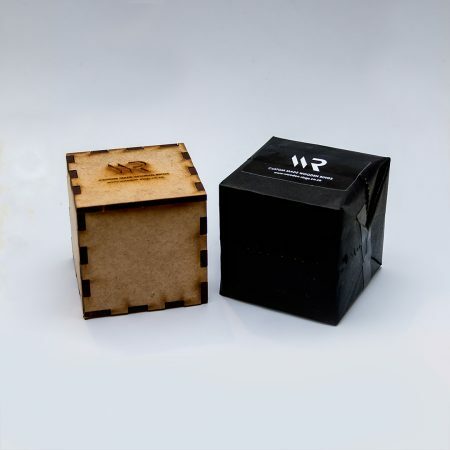 This depends on when your order comes in during our production process. It could take anything from 2 days to 2 weeks. 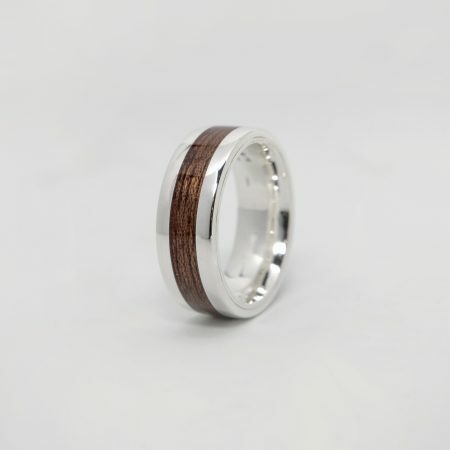 Remember, we custom make your ring per order and do not carry stock. The Silver range takes about 1 to 2 weeks, but they are well worth the wait. 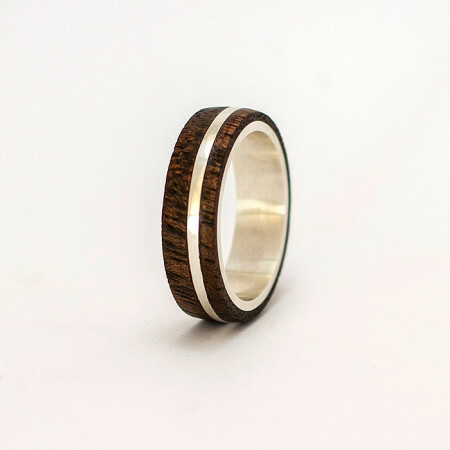 What if my ring gets wet? We are dealing with wood, so I would never tell you that water is good for it. We have done some ocean swimming to see what happens and are happy to report that the rings got no damage. 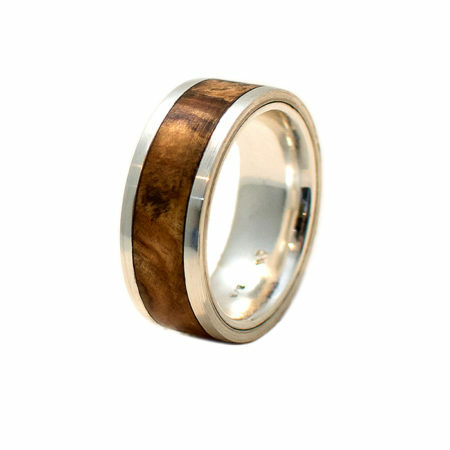 If your ring gets wet, wait until it dries and rub some olive oil or something similar on it, just to feed it a bit. But generally, try to avoid too much water. What happens if the ring is too big or small? 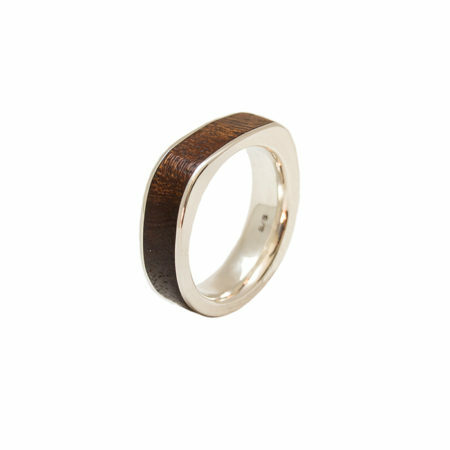 We recommend having your finger sized at a jeweler. We make the rings according to the size you then give us. 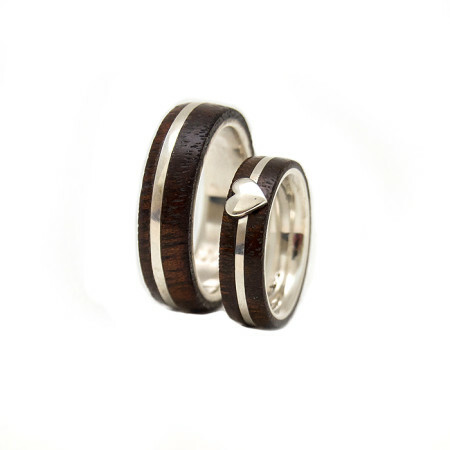 Each ring gets checked before leaving to make sure it is the correct size. 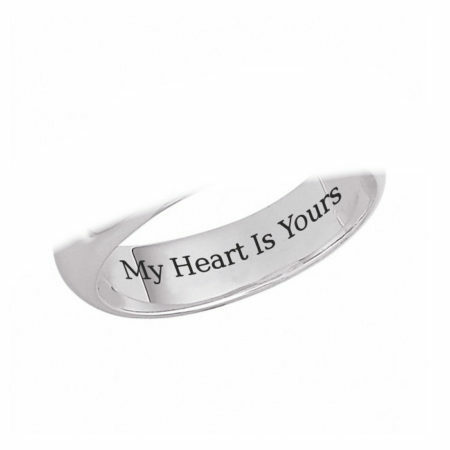 If you should receive your ring and the sizing is wrong, you can mail it back to us. 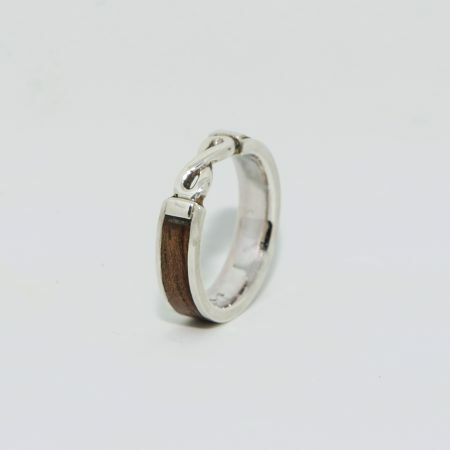 We will check the size and if we sized it wrongly, we will send you a new ring. 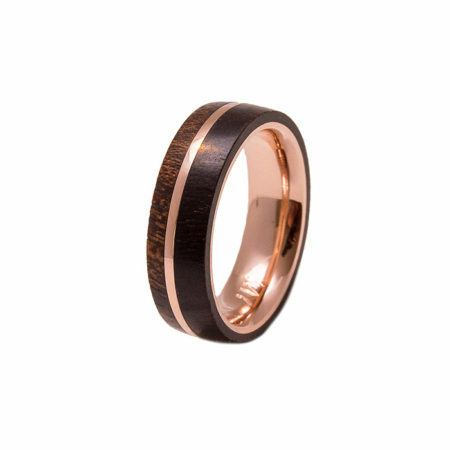 What is if my ring breaks? We test each ring that we send off. 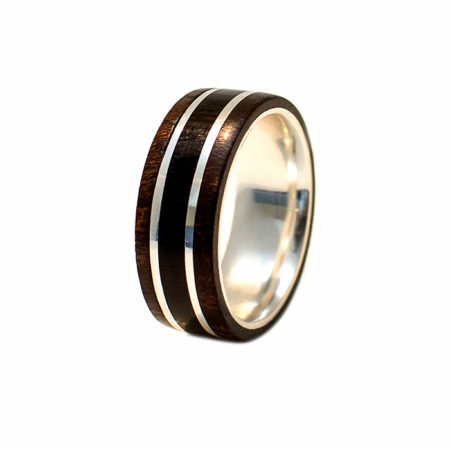 The rings we send will not break easily with normal wear. 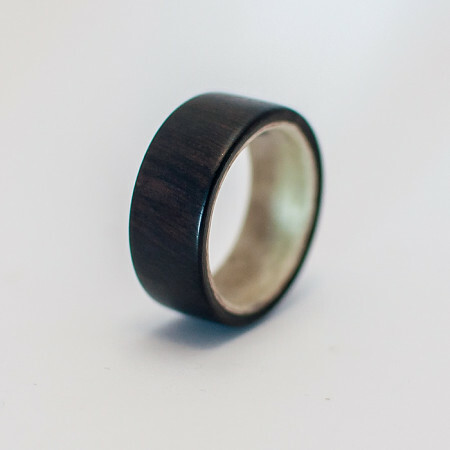 If your ring breaks, we will assess the damage and determine if this is a manufacturing fault or excessive force. 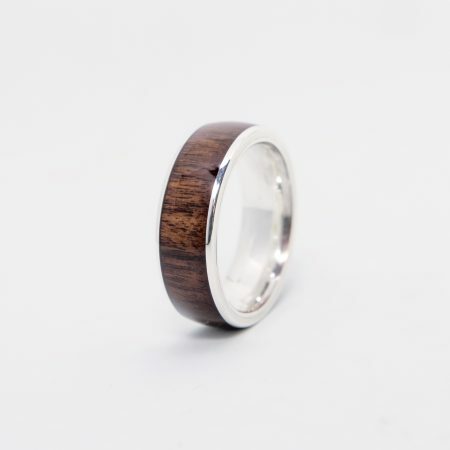 Should we find that it is a manufacturing fault, we will gladly replace your ring. Do not test the limits of your wooden ring! Can I choose different wood? 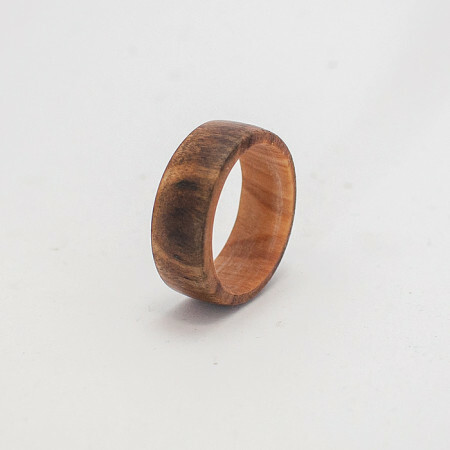 All the rings on our website can be made with any of the wood types that are on out website. We might not yet have photographed it yet, but that doesn't mean we cannot use that specific wood. 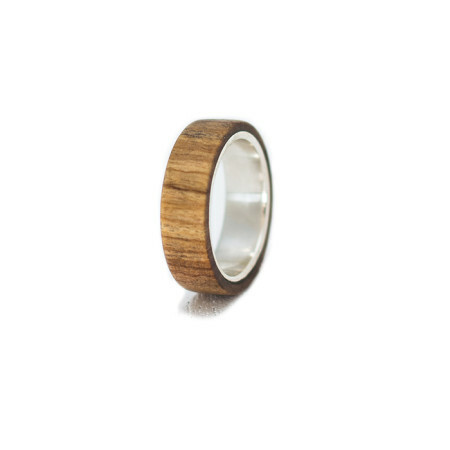 Please indicate the wood type you would like in the "Order Notes" section when checking out. Contact or e-mail us for any information that you cannot find on our website or send us the specifics if you want to have a custom designed wooden ring.